Biohazard contaminants should be considered very dangerous as they can pose a serious health risk. Sewer backups and flood water are two common biohazard scenarios that can affect homes and businesses. 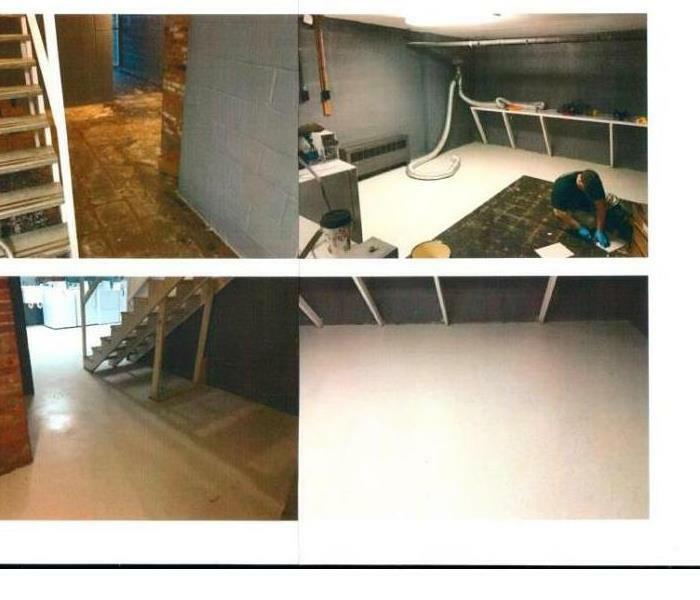 SERVPRO of Lowell has the training, protective gear, and specialized equipment necessary to safely clean and restore this type of contamination. Biohazards like flood water or sewer backups should be considered an emergency and dealt with as quickly as possible. 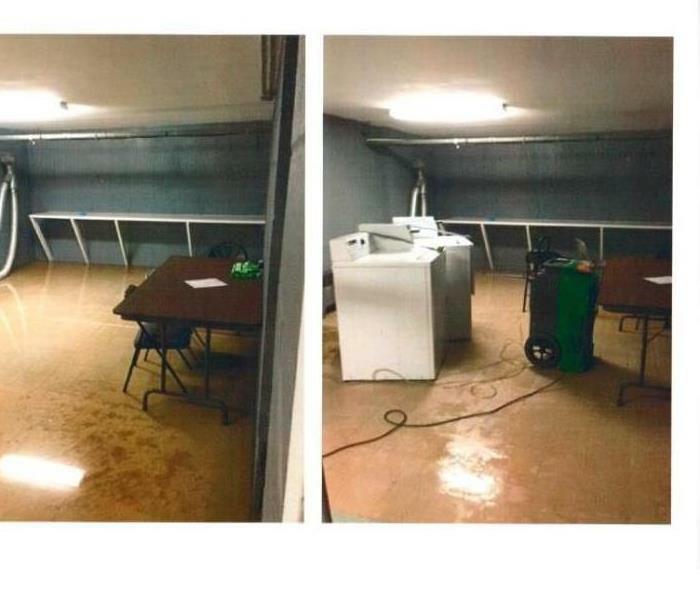 SERVPRO of Lowell has water damage restoration specialists and has specific training and expertise to safely remediate biohazard contaminants. 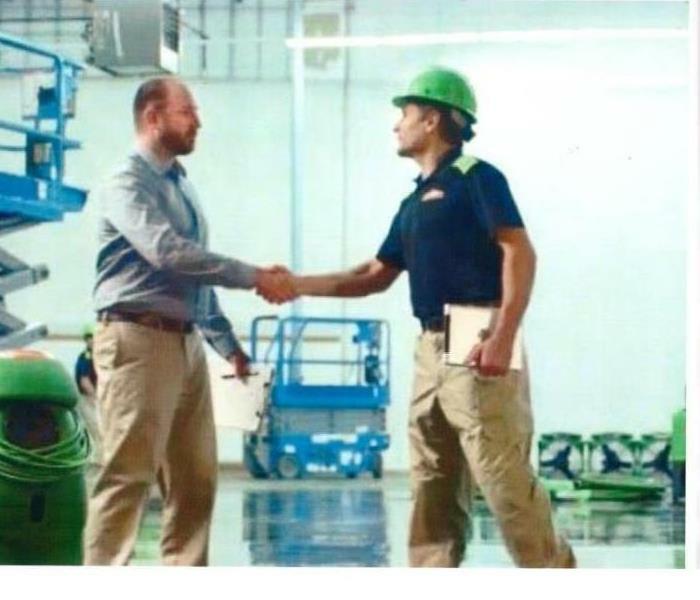 SERVPRO takes controls when disaster strikes.